The second John Green book I read this month is An Abundance of Katherines and it was a much better experience than Paper Towns. It was much shorter and more interesting (maybe because I hadn't seen the movie first). A book about math AND love; my two faves!! 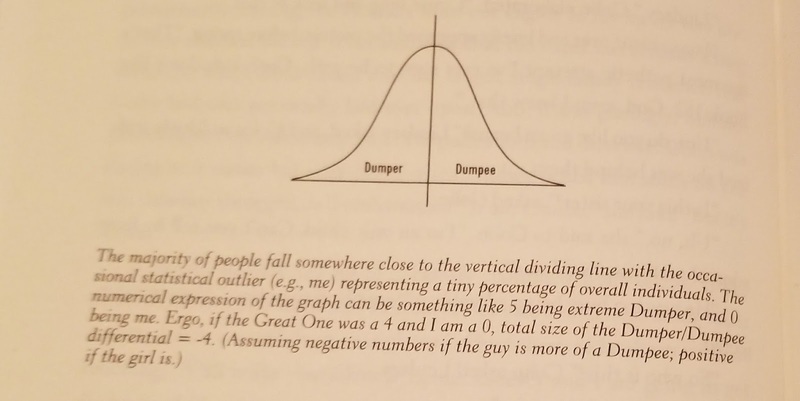 I liked the discussion of Dumpees and Dumpers because, let me tell you, I am an extreme Dumpee just like the main character. I've never been in a romantic relationship but my friends dump me constantly. The book discussed feelings of loneliness, love, friendship, and just people really well. 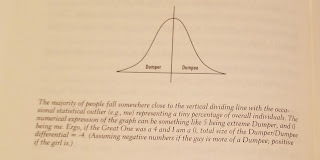 “It's just that I learned a while ago that the best way to get people to like you is not to like them too much.” <- also, very true in my SAD experience. “Because you're only thinking they-might-not-like-me-they-might-not-like-me, and guess what? When you act like that, no one likes you.” <- in my SAD experience this is VERY true. As a Muslim, I did not like Hassan's character. I get that all Muslims are different and so yeah, I'm sure there could be someone like Hassan. But does he have to call his friend Kafir so many times? He wasn't the best portrayal of a Muslim to me. 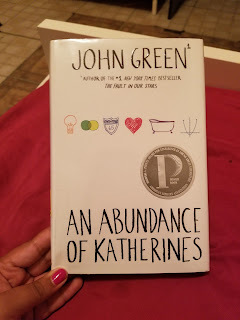 Also, it's possible I don't always like John Green's writing style. I think he has profound things to say through his writing but the execution sometimes isn't there. Here, it was close. I've got to say. 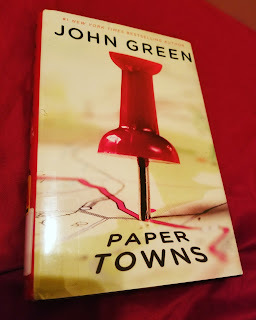 All in all, I really enjoyed this book. 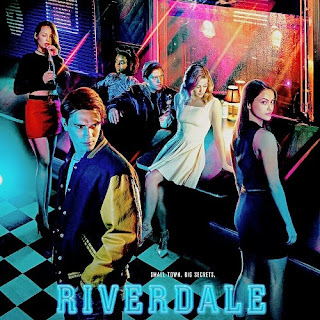 Just finished watching the season one finale of Riverdale. This show is a gem! *slow clap* Great job, Riverdale writers and the CW. This was a great mystery story. 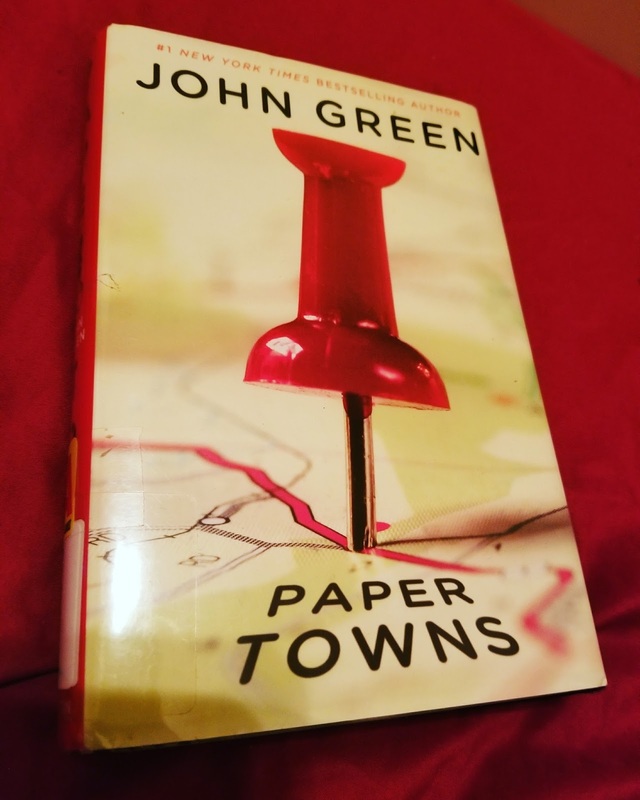 Even though it is supposed to be a teen mystery, I felt like it was a mature and coherent story. Though sometimes, I think it purposely bring Teen Show elements into the show just to remind us that yes!!! This is a Teen Show!!! like the dance battle which I think is cool that it’s so self-aware. Another self-aware moment: when they mentioned the Bechdel Test in the season finale LMAO. I really hope it does NOT go the Pretty Little Liars route. PLL was pretty good in the beginning but then ruined it with a jumbled and illogical story. 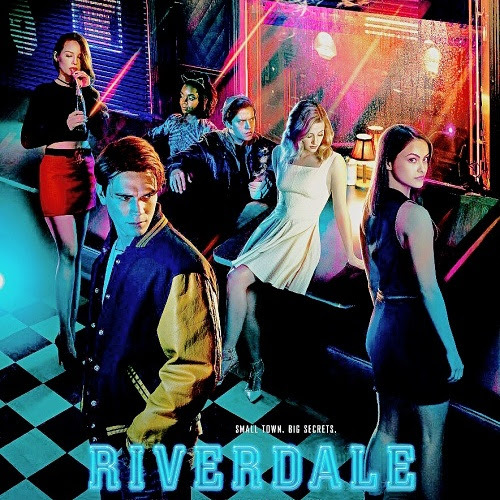 The season finale gave us ANSWERS (who killed Jason Blossom) and left us with reasons to watch the next season. The CW remains as one of the best networks on TV, and I have high hopes for season 2. No Tomorrow: What's on your Apocalyst?